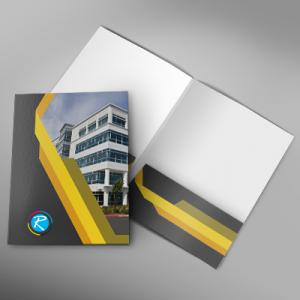 For any printing company, it is very important to have empathetic understanding of client's requirements and needs. At RegaloPrint, we have a fair understanding of various professional, technical and non-technical aspects and requirements of the market. 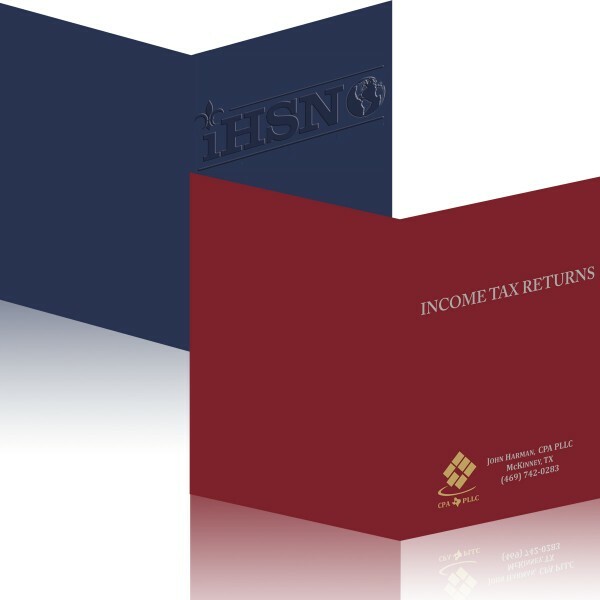 Legal folders are not just large sized folders; instead, they are designed and printed for certain dedicated professional tasks. 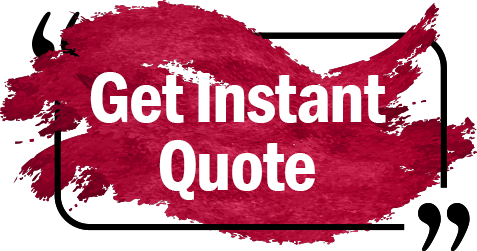 Whether you are printing them for the sake of marketing or data management; we can provide you the most splendid designs and optimal quality printing results. 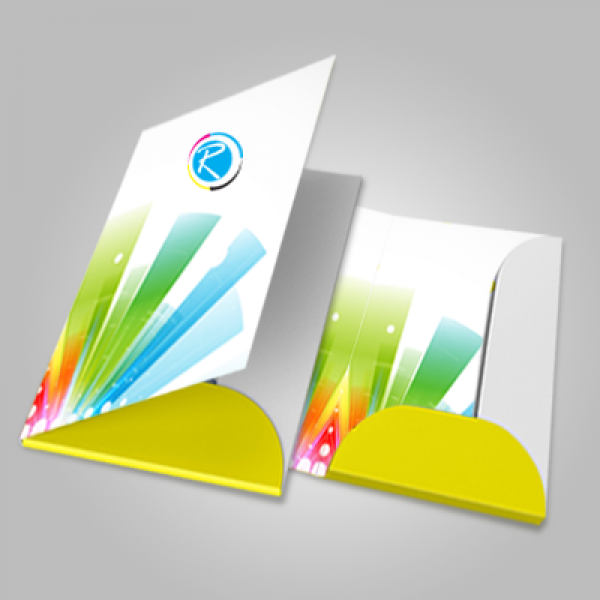 Whether you are planning to start some internal marketing drive or corporate relationship marketing campaigns, our professionally designed folders can help a lot. 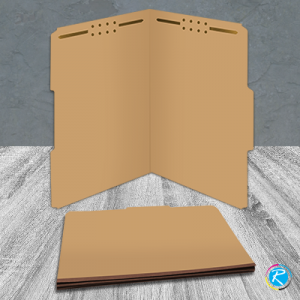 We not only give you freedom of choice to design and make your own legal folders; instead, provide you FREE samples and professional advice on how to make your legal size folders? 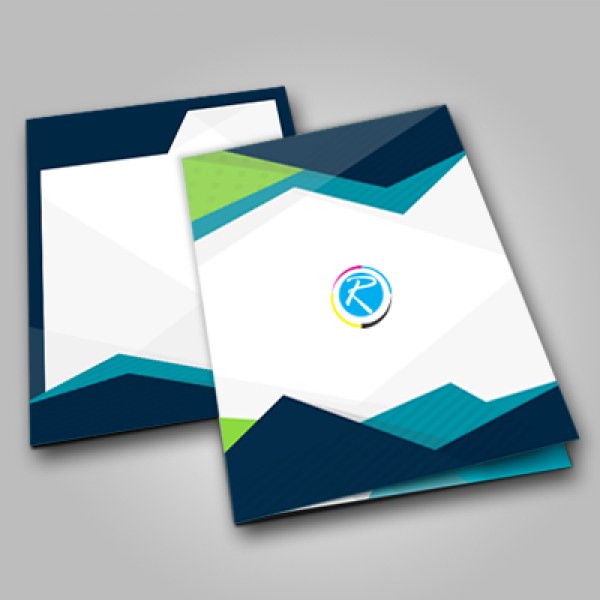 At RegaloPrint, you are provided complete freedom of choice to select the most suitable color, content, graphics, shape, design and shape of your products. Our system is equipped with state-of-the-art legal business folders printing and designing tools and our workforce is fully trained about the changing trends and technologies.